We make every effort to deliver the right goods to you as soon as possible, at a good price, and in first condition. However, we are not perfect and, despite our best efforts, on exceptional occasions, there will be times when we do not achieve this – goods may be not what you expected or may arrive damaged or faulty. If goods are damaged or faulty and delivered by one of our drivers please let him or her know so that he or she may examine them to confirm the condition and he or she will be able to take them back to us and arrange a refund, repair or exchange. 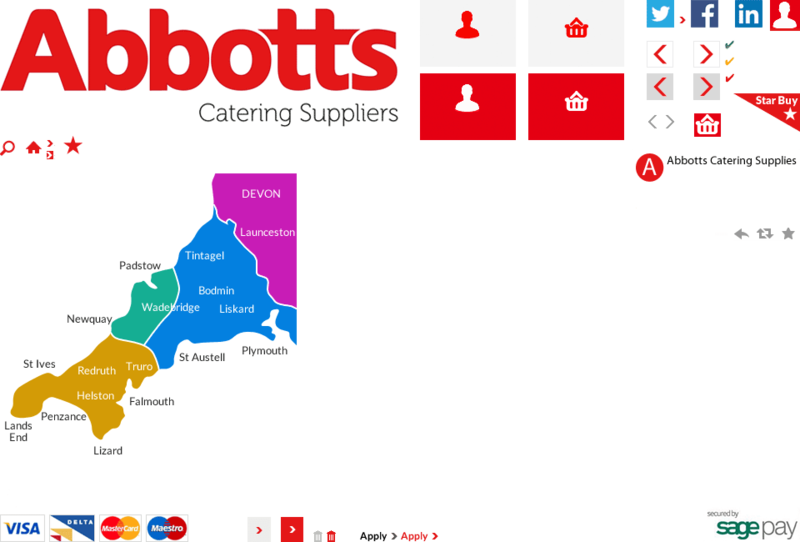 If you are not able deal with our driver for whatever reason, within two working days of delivery, please advise us full details of the damage/fault by email to sales@abbotts.info or by fax to 01209 313237 and return to us at, your expense, to 17 Barncoose Industrial Estate, Redruth, Cornwall, TR15 3RQ so that we may arrange refund, repair or exchange unless we advise you otherwise. If you are not happy with the good supplied please return to us, at your expense, to 17 Barncoose Industrial Estate, Redruth, Cornwall, TR15 3RQ, unused, in the same condition as supplied and in the original packaging with full details of your order within 30 days of delivery for a refund or exchange. For any returns, if you are located within postcode areas, TR, PL, EX, TQ, TA or DT please let us know as above and agree how/where we might collect without cost to you. For further details please refer to our Full Terms and Conditions.